Sanford Meisner formed the Group Theatre in 1931, along with Lee Strasberg, Harold Clurman and Cheryl Crawford. At the time Strasberg's Emotional Memory Technique was the leading acting method, but Meisner felt this limited the actor’s imagination. Influenced by the theories of the Great Russian acting teacher Constantine Stanislavsky, Meisner began focussing on his own technique in 1940. Meisner observed that two actors could create great characters, be emotionally truthful and still fail the scene – and he wondered why. He realised that what brought life and energy to a scene was the space in-between: the interaction between the characters. This led him to develop a more instinctive, natural approach to acting, which became the Meisner technique. 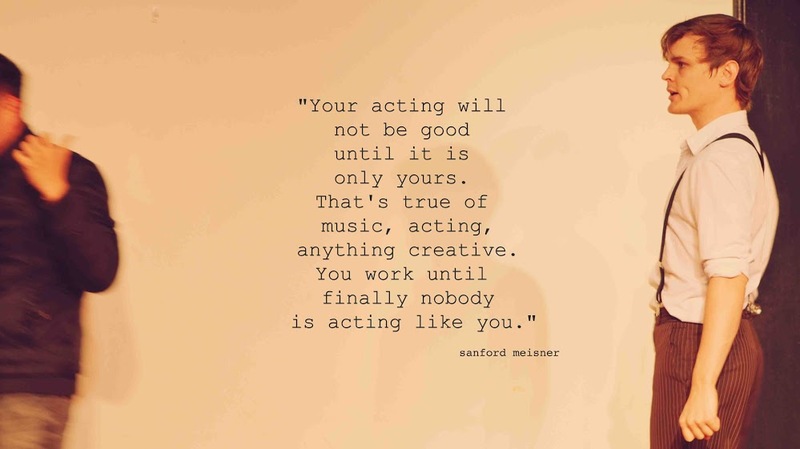 At The Actors Pulse we are dedicated to staying true to the heart of Meisner’s principles, while encouraging an approach that works for today’s world. We have developed new and innovative approaches that help our students become strong and authentic performers, allowing them to maintain a solid craft at all times, whether they are on stage or on screen. The Actors Pulse is one of the few schools in the world - and the only one in the southern hemisphere - that teaches the full Meisner system.